Removable armour for shoulders, elbows and back. 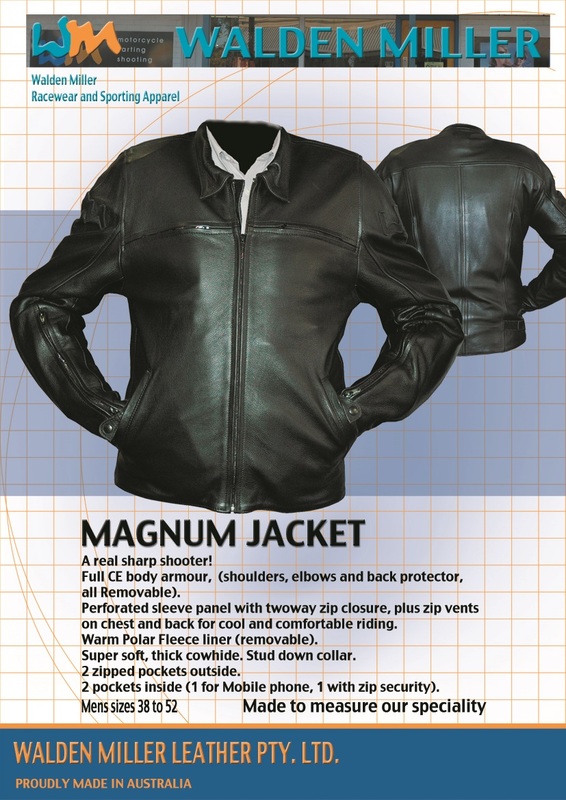 Perforated sleeve panel with twoway zip closure, plus zip vents on chest and back for cool and comfortable riding. Warm polar fleece liner (removable). Stud down collar. 2 zipped outside pockets, 2 inside pockets (1 for mobile phone, 1 with zip security).